Last year proved to be one of the coldest on record, with freezing temperatures and heavy snowfall blighting much of Britain in January, February and December. 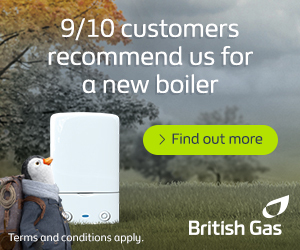 Unfortunately, falling temperatures have resulted in rising fuel bills for customers, many of whom have been left with little choice but to leave their central heatingsystems running for longer. With all but one of the five major energy firms in the UK increasing gas and electricity prices this month, MPs have been informed this week by Ofgem that the energy firms are raking in record profits per customer. On Tuesday, Ofgem addressed the issue of rising domestic fuel costs with the Energy Select Committee. Ofgem representatives told MPs that, in September, suppliers including British Gas and E.ON were making an average profit of £65 per year per customer. Following the recent rise in fuel costs, the average annual profit is now thought to have reached £97 per capita. Blaming an apparent rise in the cost of wholesale fuel, Britain’s biggest energy suppliers have been keen to justify the domestic price increases. Yet, whilst wholesale prices may have increased by 25 per cent over the year, there seems little justification in raising profit margins by 200 per cent since 2008 – especially during a time of deep economic unrest, fuel poverty and exceptionally adverse weather conditions. 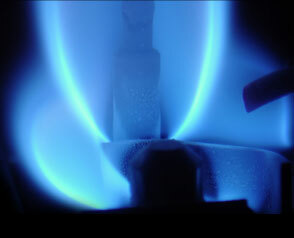 As an example of the depth of profits accrued by some of the leading energy firms, British Gas recorded record profits of £585 million in the first half of 2010 – 98 per cent more than the previous year. Whilst Ofgem continues its report into excessive profit margins, which is due to be finalised by March, the regulator has itself come under scrutiny.